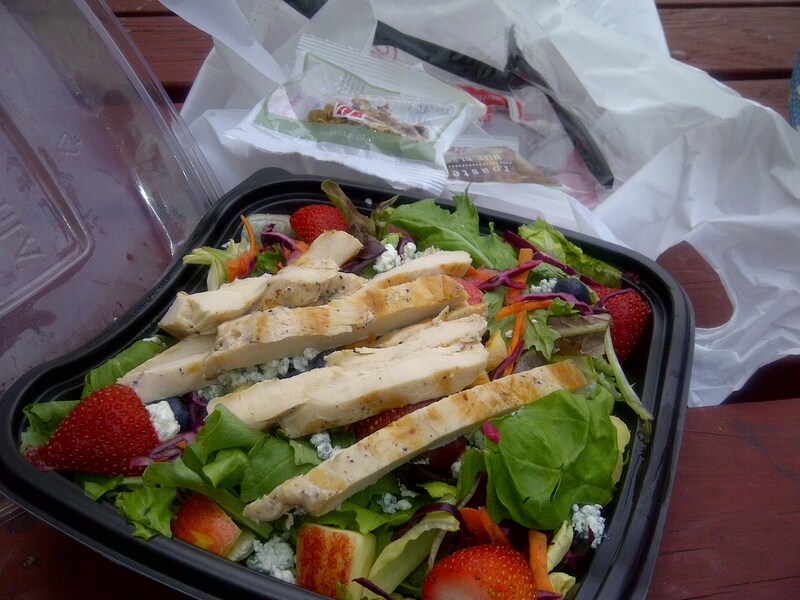 There aren’t too many healthy options when it comes to fast food and sometimes this includes salad. Just because you are eating a salad does not mean it is healthy. They often come with fried meat, a ton of dressing, and extra carbs! I noticed several weeks ago that Chick-fil-A has revamped their salad menu. The grilled market salad is actually pretty good. It comes with blueberries, strawberries, a bit of blue cheese as well as nuts and granola on the side. If you want to cut back on the carbs, you can eliminate the granola. I recommend eating the nuts because they are a healthy fat option. If you use dressing, just use half of the packet or a just a dash. 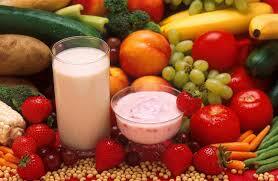 The dressings can be up to 200 or more calories! Watch out for that. I definitely have added this to my list of go-to meals when eating out. So I find myself at the point where it seems to be a great challenge to stay motivated. Each morning seems like an arduous task to get moving. It’s not that I am not training, but it is the lack of enthusiasm that seems to be the issue. I think that everyone reaches places in their life/training where they feel challenged to keep going. If anyone ever says that never happens, they are not telling the honest truth. 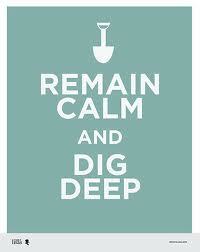 I am digging now. I never want to go back to what I used to be and I want to remain excited and motivated during the process. I think the key for me is not only variety but challenge. So over the next few days, I will be digging… If you are at a place right now where you feel lost, unenthusiastic, scared…whatever the case may be, just know that if you push through…no matter how long it takes, you will survive. You can reach the goal you set for yourself. Eating 6-7 meals per day. Lifting and/or cardio 5-6 days per week. Going to bed at a decent time. Reading and learning about healthy living. Day-in-day-out. This is the key to success. There is no magic formula, no spectacular thing you have to do. 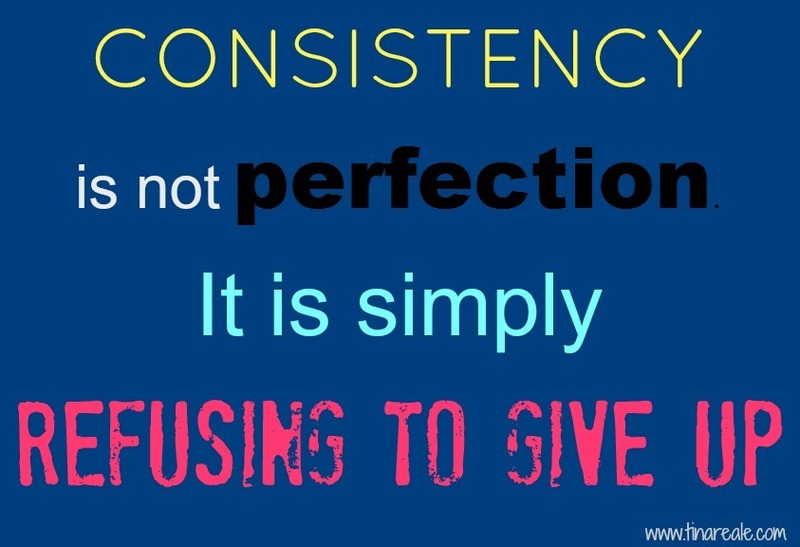 In order to be successful, you need to be consistent. Everyday will not be perfect, you will not PR every day. You might have to change your workout routine to accommodate other things in your life but the main way to develop a healthy lifestyle and keep it going is to be consistent. Even when things happen in your life that get you down, you have to remember that eating right and exercise are always a part of the plan. You will never be successful until you realize this one simple truth. When I go to the gym, I see the same people every morning and the same people every night. They might not be training for some grand event but they are consistent. These people will outlast those who only stop in when they are dieting, or only training for a competition and then go right back to a sedentary lifestyle. 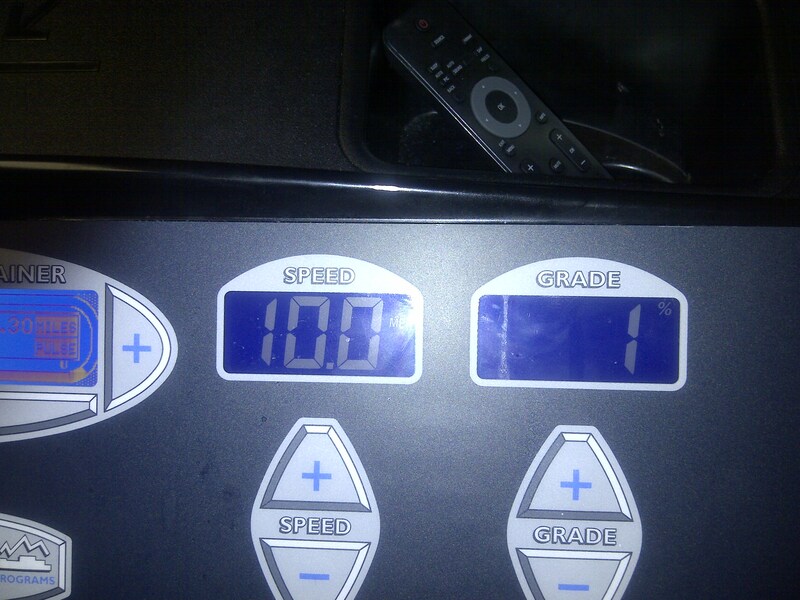 This is what keeps me from going back to being overweight…I am consistent. I have not always been like that. There were times in my life when my weight fluctuated and those were the times when I got out of my routine. Even though I might try new exercises and classes, I will never stop living this life…I refuse to go back. So get off of your temporary diet and start LIVING the life. 10 miles per hour seems slow when you are thinking about driving your car.But when you are on the treadmill, 10 mph is fast (to me anyway). I have been trying to get up the courage to go at 10mph for a long time…today I finally did it. I have always keep my intervals around the 9.0-9.4 range. Mentally, I just always thought 10 mph was too hard. Also, when you are outside sprinting…you don’t think about it being too hard…maybe because you don’t have a fear of falling. This morning, I got on the treadmill at my apartment complex and just told myself to go for it…and I did it! I did not have to worry about other people being around, looking at me if I started making funny noises :). It was tough and also invigorating to be able to do that multiple times.